All the pumps & motors are certificated by ISO9001 with high efficiency, low noise and long service life. A wide range of pump & motor parts are provided for your choice, including seals, gear, shaft and pump body etc. 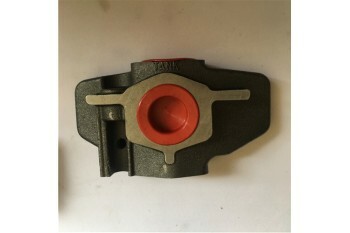 Our high-grade quality gear pump products will satisfy you, but with reasonable price. Orders will be Promptly proceeded once payment received. Customarily, cargo will be shipped out within 3 days. related components for international markets. 2. Bushing bearing series P315, P330, P350, P365. A gear pump is taken into utilization for meshing of gears to pump fluid by displacement. Being the most common types of pumps for hydraulic fluid power applications, these advanced pumps are used in chemical installations to pump high viscosity fluids. 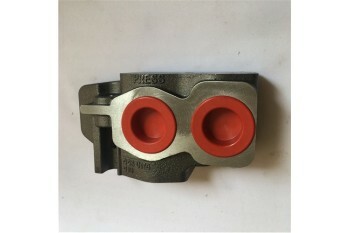 Not to mention external gear pumps that are the most vital pumping tools used as lubrication pumps in machine tools and in fluid power transfer units along with oil pumps in engines. Hydraulic Gear Pump Manufacturer Brings To You Advanced Pumping Solutions Hydraulic gear pumps are the most vital type of pumps that are type of positive displacement pumps; thus they are used largely to transfer the measured quantity of pressurized hydraulic fluid into a hydraulic system. These pumps are the most vital parts in a variety of constructions, manufacturing and machining equipment; while they are also responsible for a machine’s precision as well as its efficiency. 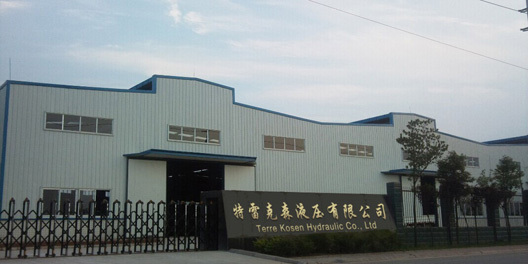 Terre Kosen is one of the leading names among the hydraulic gear pump manufacturers or suppliers in China. We are one of the prime manufacturer and supplier of top-quality hydraulic pumps for various needs and many other industrial application with global standards. Engaged in this line of business since the year 1999, Terre Kosen has created a niche in the industry by establishing a reliable reputation in providing hydraulic gear pumps, motors and related components for both domestic and international markets. 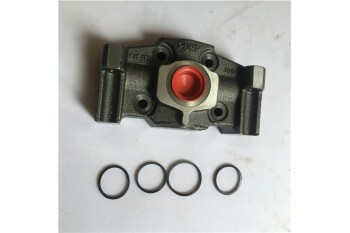 We are equipped with the state of the art manufacturing facilities and most modern communication facilities that make us one of the prominent China hydraulic pump suppliers. Our in house manufacturing capabilities and years of industry experience have facilitated prompt response at every stage of process. At Terre Kosen, the experience we have and our expert team of professionals strives continually to provide state-of- the-art product quality of International standards. With high-new technology, quality products and excellent after-sales service, today we take the pride to consider as one of the trusted name in Industry. Our ranges of gear pumps are meticulously tested in terms of quality so as to dispatch a flawless product. These gear pumps are widely known for their perfect finish and optimum quality. 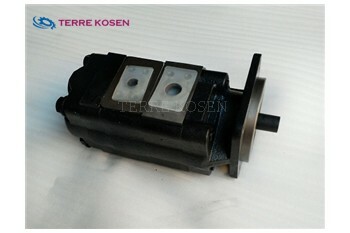 We at Terre Kosen manufacture this gear pumps under the surveillance of highly skilled professionals by using leading techniques. You can find only the best quality gear pumps when you shop with us.